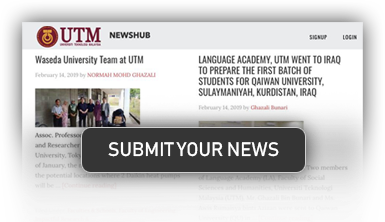 All UTM staff are welcome to submit any type of news.  Succession planning is the identification of job vacancies that can be expected to occur through retirement or attrition and the strategic consideration of where and how internal candidates might fill those vacancies. It involves assessing job requirements and skills of existing employees and then seeking to fill the gaps between needs and skills with targeted training and development activities. Pengumpulan data staf akademik berkelayakan Profesional adalah inisiatif CALPD untuk memantau pembangunan latihan profesional dikalangan staf akademik. 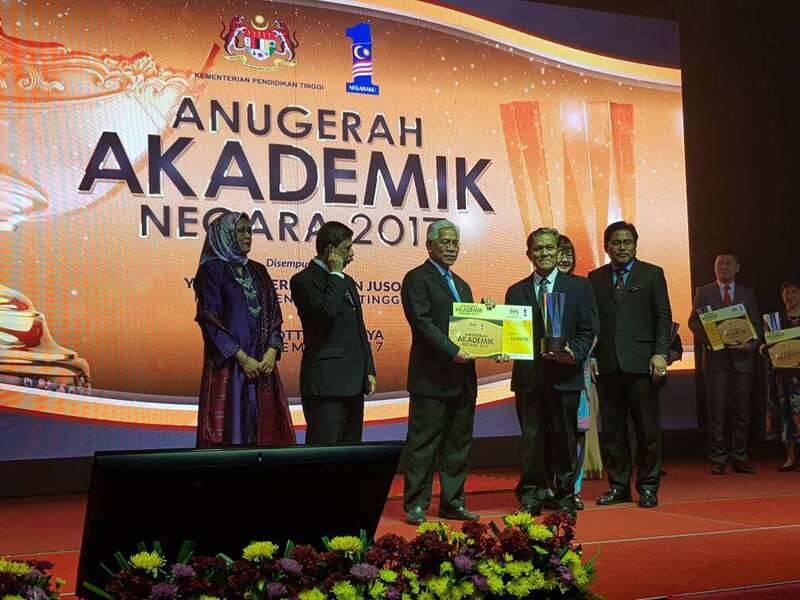 Dengan maklumat ini diharapkan agar fakulti bersama-sama dengan CALPD-UTMLead dapat membantu meningkatkan bilangan staf berkelayakan profesional dalam bidang kepakaran masing-masing.  UTMLead are driven by two important units namely Learning and Teaching Unit and Academic Leadership and Professional Development Unit. e-Learning in UTM is assessable to students and instructors through the web using standard, school based login credentials anytime & anywhere. 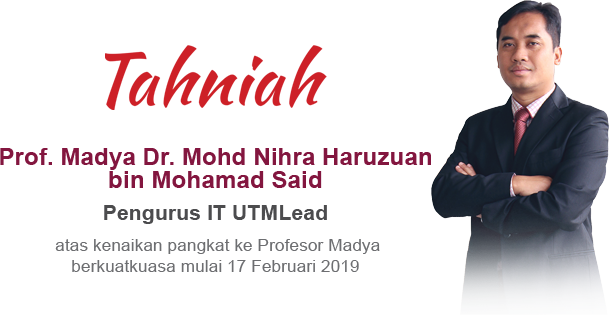 UTM MOOC is a free web-based distance-learning program offered by UTM Lecturers that is designed for the participation of large numbers of geographically dispersed students. A book that guides instructors on implementation of the New Academia Learning Innovation (NALI) model. We have few facilities such as Computer Labs, Seminar Hall, Audio Recording Room, Studio Recording for rental and consultancy. OVER 1500 LIKES – THANK YOU!